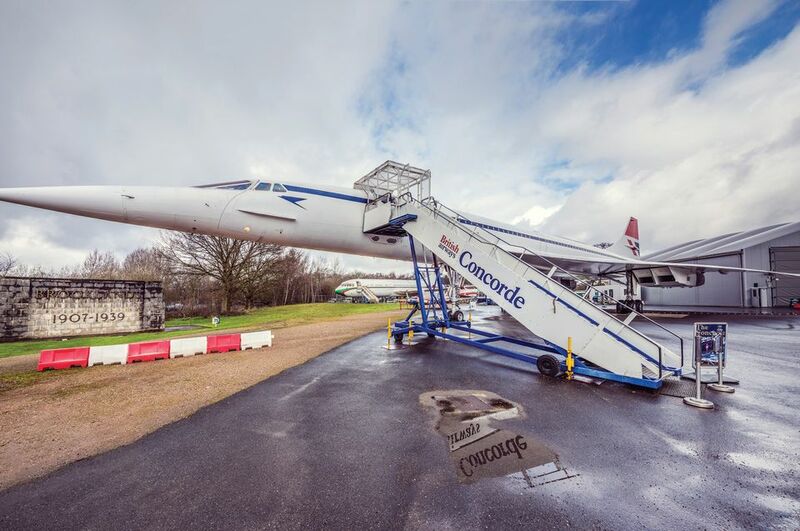 The enduring appeal of the Brooklands Museum in Weybridge, Surrey, is its history. It is the location of the world’s first purpose-built motor-racing circuit, and although part of the original banked course has been lost, this is still a hugely important site. I have been a visitor for many years. I enjoy its old-school charm; it is a place where the trend for virtual-reality headsets and immersive “experiences” has yet to dominate. 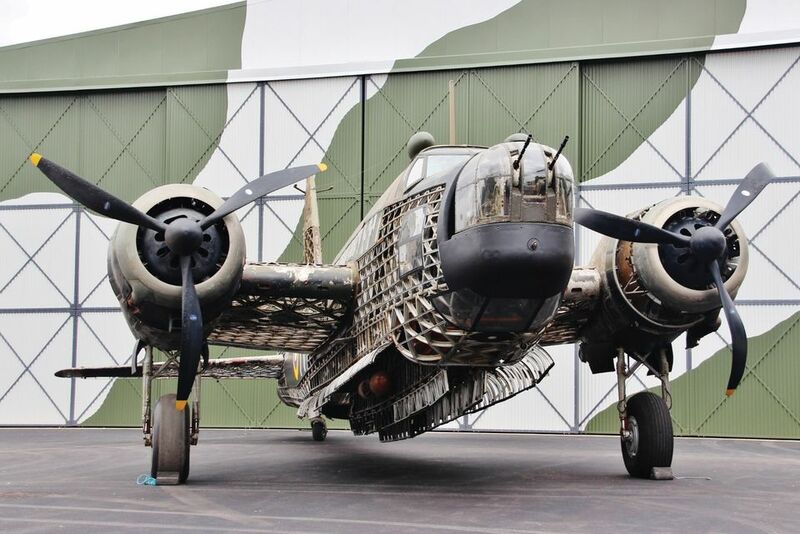 Instead, you get an enthralling collection of wonderful historic machinery, and because the museum is based in the original Clubhouse building and aviation hangars, the sense of history is palpable. The circuit was built by Weybridge landowner Hugh Locke King, with construction starting in 1906. The 100ft-wide track had banked sections nearly 30ft tall at either end to enable the highest possible speeds. It was, and remains, an outstanding feat of engineering, including bridging the River Wey, and was completed in nine months, with the first race held on 6 July 1907. The Brooklands Museum formally opened to the public in 1991 and rapidly expanded with new exhibitions in restored buildings. Its role as a home to the pioneers of motor-racing is well known, but less is understood about its place in aviation history. Alongside the collection of classic cars and motorcycles is a display of aircraft that have been associated with Brooklands since 1907, when the aviator A.V. Roe (of Avro aircraft company fame) carried out his first trial flights. Companies such as Blériot, British Aerospace, Hawker, Sopwith and Vickers have manufactured or flown aircraft at the site. Two of the museum’s most significant acquisitions were the Napier-Railton racing car and the Concorde supersonic airliner. The Napier-Railton, from 1933, was one of the most famous British racing cars ever made, and one that set numerous records at Brooklands. In its day, it was as technologically advanced as the museum’s Concorde airliner, which, after extensive restoration, opened to the public in 2006. A Concorde simulator opened in the same year and there is no shortage of people wanting to “fly” the world’s longest-serving (of only two) supersonic passenger aircraft. 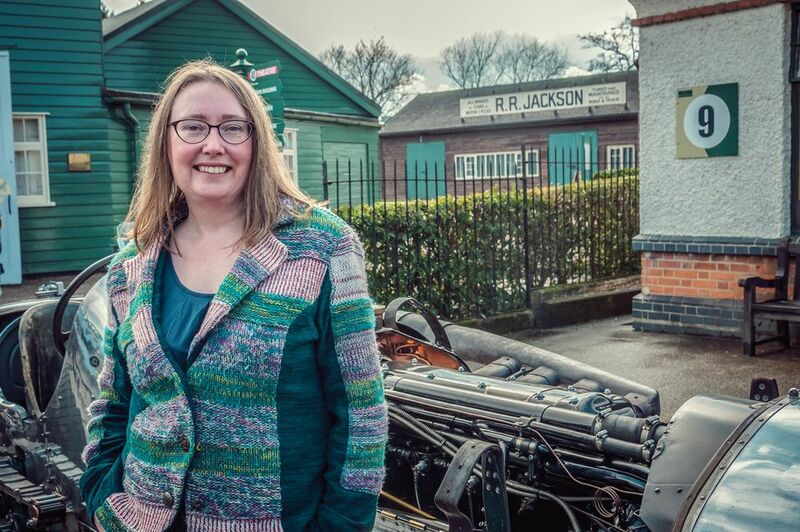 Lest you think that Brooklands is some cobwebby relic of a bygone age, it is also a major centre for learning, with courses, talks, demonstrations and tours for families and schoolchildren of all ages; there has been an education programme since 1994. And to prove that the museum is not stuck in the past, a 4D theatre provides scintillating experiences such as racing around the Brooklands circuit, flying with the Red Arrows or driving around the famed Le Mans circuit with Mike Hawthorn, the UK’s first Formula One world champion in 1958. For those who prefer a slightly slower pace, the London Bus Museum is also on the site. The museum is worth a visit at any time, but its appeal is broadened by weekend and evening events that take place between March and late October, ranging from an unmissable Italian car day to displays of emergency-service vehicles that always prove popular with children. 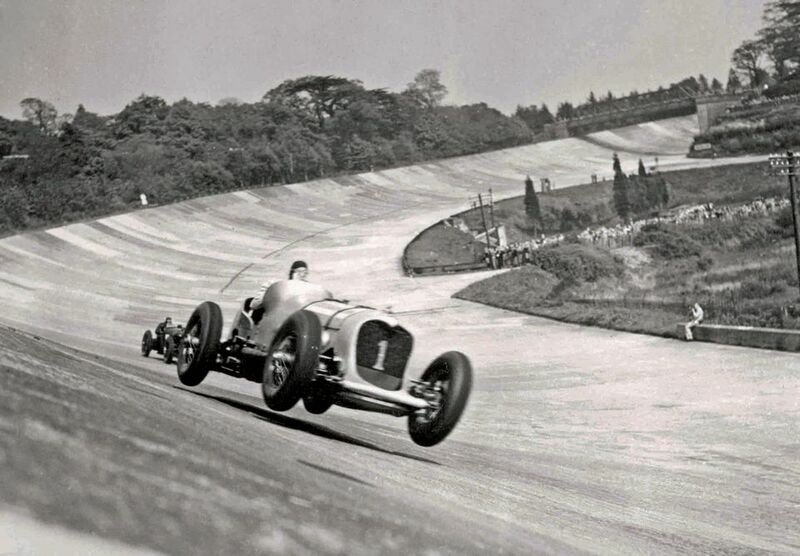 Although it retains a traditional feel, Brooklands is by no means static. The circuit’s recently restored finishing straight enables the museum to hold many more demonstrations of historic machinery, and watching cars tackling the famously steep Test Hill is to recreate the pioneering spirit that has led to the incredibly accomplished cars that we drive today. It is also a great place to take a leisurely walk, during which you can climb—or at least attempt to climb—the fearsomely steep banking and marvel at the derring-do of the men (and women) who roared around there.